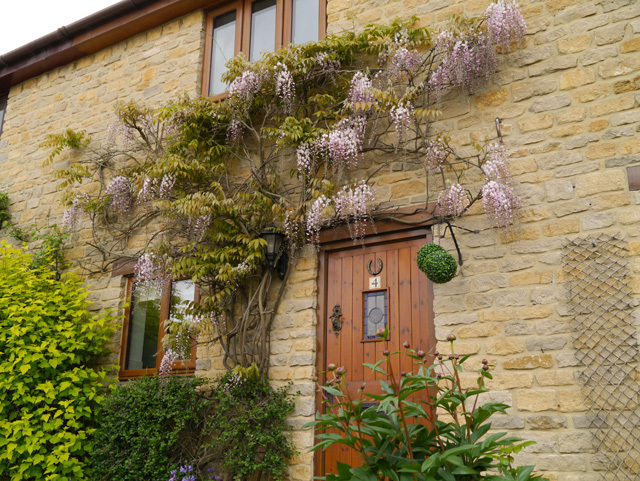 Tucked away in Stretton-on-Fosse, an attractive old village in the very heart of the North Cotswolds, this cosy cottage is ideal for exploring the area. A mid terraced character cottage, it is furnished in traditional style with exposed beams, yet offers the convenience of a modern kitchen and bathroom. 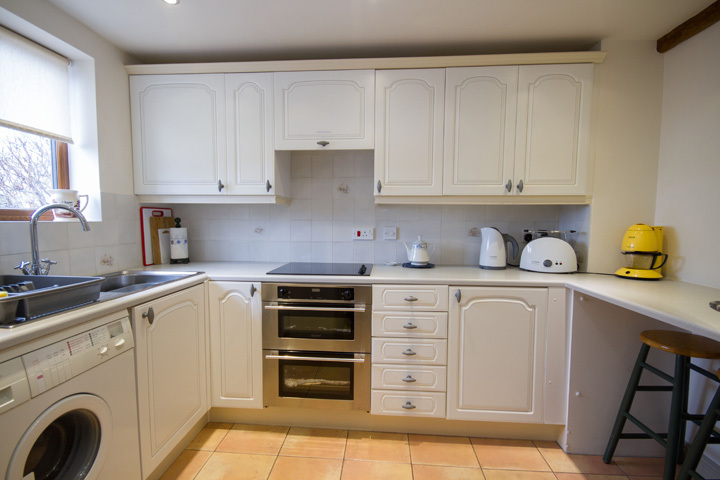 Manor Farm Cottage will comfortably accommodate 4 people. The interior consists of a lounge / diner, kitchen, bathroom and shower over bath, toilet and basin. There are two bedrooms; one double and one twin bedroom. A supermarket is located 3 miles away, and The Plough Inn, a traditional 17th century village Inn and Restaurant voted Pub of the Year by Shakespeare CAMRA in 2008 is just 250 yards from the Cottage. The cottage is ideally placed with Country markets, National Trust properties and welcoming village inns all close by. Free WiFi Internet access is available for use by guests. Listed in the Domesday Book (a survey commissioned by William the Conqueror) of 1086, the village of Stretton-on-Fosse has more than 1000 years of history to offer and is only a short distance from the Fosse Way (A429) which in AD 43 marked the Frontier of the Roman Empire in Iron Age Britain. The village is surrounded by rolling countryside and is consequently very popular with walkers. With the popular Market towns of Chipping Campden and Moreton-in-Marsh both within 4 miles of the village, Stow-on-the-Wold within 8 and Bourton-on-the-Water within 12, Stretton-on-Fosse is an ideal base for exploring the Cotswolds. 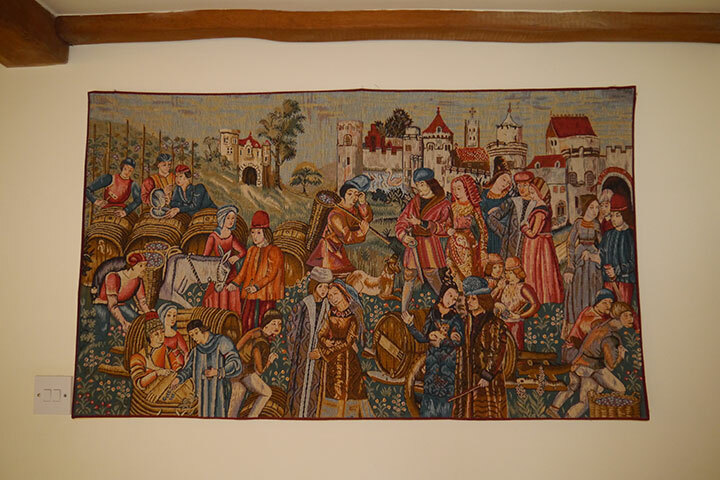 Stratford-upon-Avon is also within easy reach as well as Warwick, Cheltenham and Oxford. 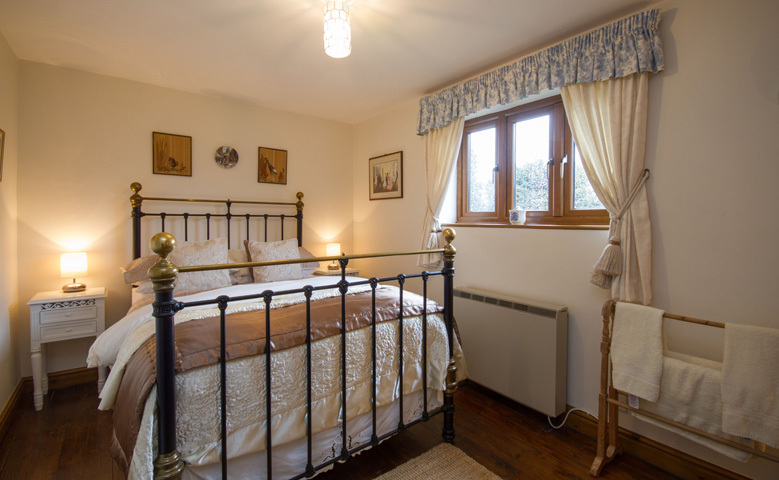 Manor farm cottage is equipped with night storage heating and electric heating. All fuel and power are included in the rent together with bed linen and towels. Sorry no pets and children under the age of 6. Lots to see, lots to do, even in March. We had a lovely time and will be back. Barry & Jennifer Shepherd, St.Helens, Lancs, UK. We had a lovely holiday, like a home from home. The Peacock Family, Sawtry, Cambs, UK. A Lovely cottage in a Beautifull setting. Had a great time. Sue & Steve Morris, West Midlands, UK. Great as usual, many thanks. Pauline Goodman & Janet Ball, Earls Shilton, Leics, UK. Our 3rd visit here. Beautiful part of the country, still so much more to see - we loved this cottage. We will be back. Linda & Rob Porter, Earby, Lancs, UK. Clean, cosy cottage, very warm welcome, Thank you ! The Platt Family, Texas, USA.